It appears gas-powered vehicles are a dying fad in Ireland. Consequently, Ireland EV sales have sharply risen in the past year. 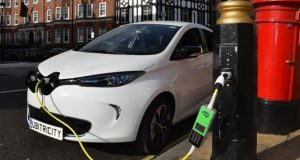 Between 2018 and 2019, electric car sales increased by over 500%. This is according to a CleanTechnica report. Granted, new vehicle sales in Ireland decreased over this period. Nevertheless, the percentage of electric vehicles on Irish roads continues to grow. Overall, the number of Ireland EV sales in February 2019 reached the total number of 2018 sales. Therefore, analysts believe EV adoption will grow exponentially this year. This is great news for Ireland, especially after it failed to meet EU targets on renewables. The country’s most popular models are the Nissan Leaf and Hyundai Kona. Evidently, these affordable models appeal to middle-class consumers. Furthermore, their price tags explain why Tesla doesn’t enjoy Irish market dominance. Overall, Ireland EV sales represent 2% of total national auto sales. Regrettably, this number isn’t impressive. However, it represents the start of a national transition to clean energy transportation. Furthermore, tech advances support this. Several popular models now feature larger lithium-ion batteries. Additionally, some newer models can eclipse 400km on a single charge. This is fine for urban dwellers. Meanwhile, those living in the Irish countryside are discouraged. Ireland’s success is another example of how the global auto industry shifts green. Last month, we reported on Norway, the global leader in EV sales. They reached 35% in 2018. Meanwhile, Canadian EV sales doubled in 2018. 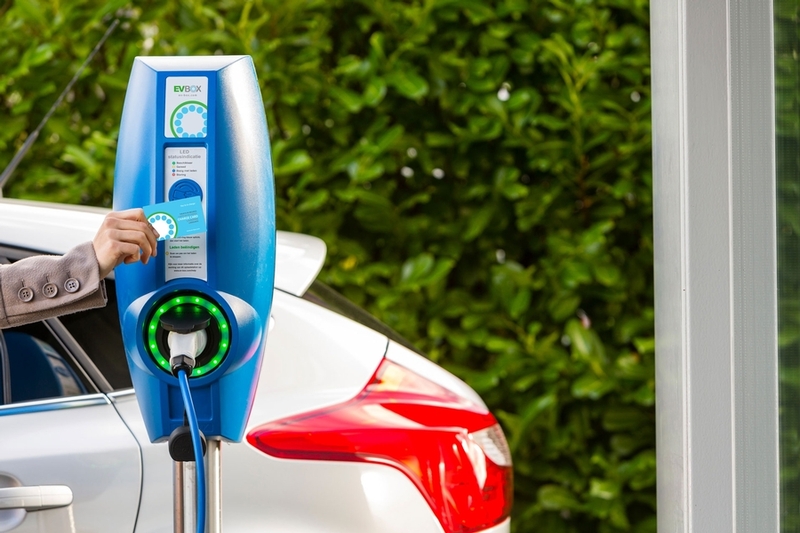 Furthermore, a new survey found that over 75% of Americans want an electric vehicle. However, several factors (including price and charging station accessibility) force consumers to wait. Ultimately, electric vehicles will slowly edge out those powered by fossil fuels. There’s evidence to support this. Firstly, most automakers now fixate on developing electric fleets. Secondly, more money than ever is now spent on researching more efficient Li-Ion batteries. Lastly, national governments recognize the potential. The Trump administration labeled lithium a resource central to national economic health. Similarly, the German government works to outspend China in South America’s lithium triangle. May the road rise up to meet Ireland’s clean energy aspirations.